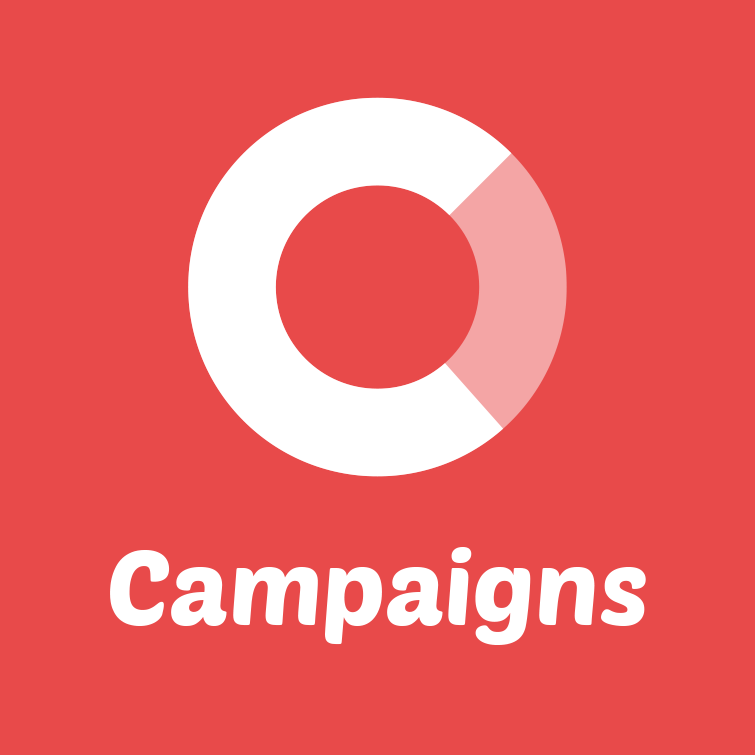 You can choose what time you want your campaign to be sent. Under "With the send time", choose you desired send time. Don't forget to save your setting. Depending on when you save your setting, it might take a day for your change to take effect.